FOR IMMEDIATE RELEASE — New data compiled by national environmental health non-profit, Women’s Voices for the Earth (WVE), reveals that a third of all fragrance chemicals currently in use have been flagged as potentially toxic by scientists around the world. This data fully compliments a landmark report released today by Breast Cancer Prevention Partners (BCPP) — Right to Know: Exposing Toxic Fragrance Chemicals in Beauty, Personal Care and Cleaning Products — which tested household products and clearly revealed the presence of harmful fragrance chemicals linked to cancer, hormone disruption, reproductive harm, and respiratory toxicity that do not appear on the label. Fragrances are found in thousands of consumer products, yet there is little regulatory oversight of the safety of those ingredients. The current system for fragrance safety is run almost entirely by the industry’s own International Fragrance Association (IFRA) and their research arm, the Research Institute for Fragrance Materials (RIFM). BCPP’s report disclosed the results of chemical testing of 140 popular U.S. personal care and cleaning products. The testing revealed hundreds of toxic chemicals in these products, the majority of which were associated with the fragrance in the product. No federal law requires the disclosure of fragrance ingredients to consumers, manufacturers or even regulatory agencies. This labeling loophole allows dozens – sometimes even hundreds – of chemicals to hide under the word “fragrance” on the product labels. For example, BCPP testing of the product Summer’s Eve Freshening Spray revealed several toxic chemicals used to make up the product’s scent, including DEHP — a widely known phthalate linked to reproductive and developmental harm, which is banned from use in cosmetics sold in Europe. DEHP is not listed on the label. WVE’s newly published data on fragrance chemicals is an extension of WVE’s 2015 report, Unpacking the Fragrance Industry: Policy Failures, the Trade Secret Myth and Public Health, an investigative report calling attention to the failures of the industry’s self-regulating safety policy. Since 2007, Women’s Voices for the Earth has run a sustained campaign to promote full ingredient disclosure. Their fragrance campaign work includes reports Secret Scents and What’s That Smell? and, most recently, Unpacking the Fragrance Industry: Policy Failures, the Trade Secret Myth and Public Health, an investigative report calling attention to the failures of the industry’s self-regulating safety policy. 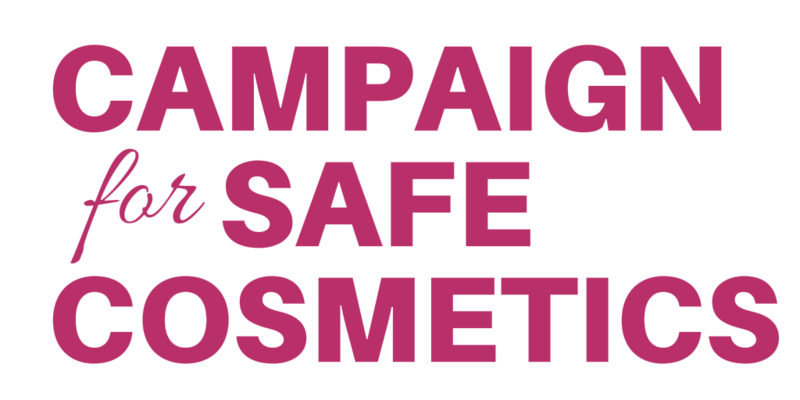 The Campaign for Safe Cosmetics, a project of BCPP, is a broad-based national coalition of nonprofit environmental health and justice, workers’ rights and women’s health organizations and safe cosmetic companies. 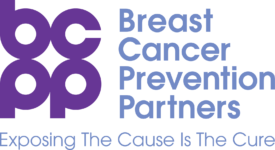 The Campaign’s mission is to protect the health of consumers, workers and the environment by securing the corporate, regulatory and legislative reforms necessary to eliminate dangerous chemicals linked to cancer, reproductive harm and other adverse health impacts from cosmetics and personal care products.